MANTECH manufactures laboratory, process and portable analyzers for water, soil and food. Analyzers are utilized in Factories, Universities, Accredited Laboratories and Field Operations. Trusted in more than 45 countries and >500,000 results generated everyday, MANTECH analyzers deliver high quality results for actionable decision making. 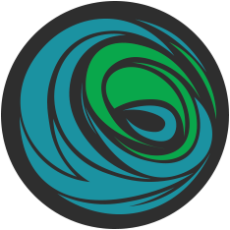 An investment in MANTECH systems delivers fast and accurate results in a sustainable manner to optimize the protection of the environment and public health while saving hundreds of thousands to millions of dollars. The PeCOD® COD Analyzer empowers customers with real time data for chemical oxygen demand (COD) analysis as well as biochemical oxygen demand (BOD) and natural organic matter (NOM) monitoring. MANTECH’s peCOD technology provides accurate results in less than 15 minutes using green chemistry that is dichromate free and mercury free — unlike standard methods that use harmful chemicals and take hours or even days to complete. 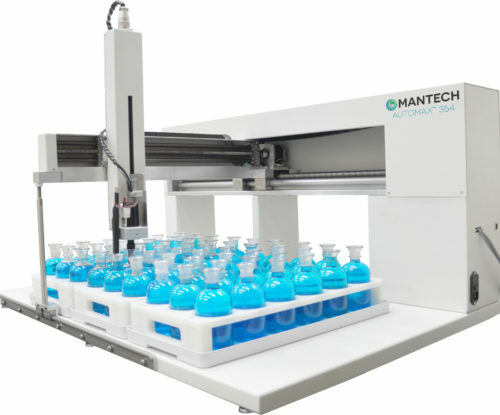 Whether your laboratory requires a simple pH system or a system with eight parameters, MANTECH will deliver. We realize each laboratory is unique and as a result, our systems are tailor configured with off-the-shelf modules to meet your requirements for sample volume, parameters and sample size. Each system is fully automated by easy to use software and robust robotics. MANTECH has a variety of biochemical oxygen demand (BOD) systems to best suit the needs of your laboratory. 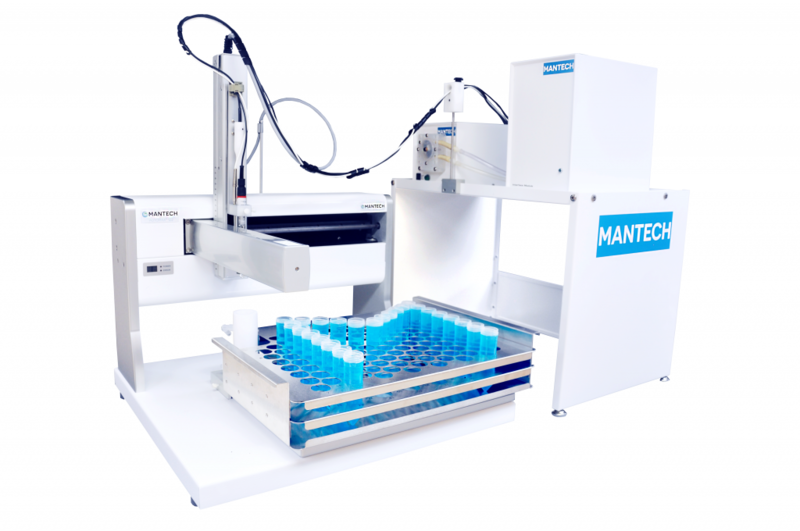 Whether you need manual or automated, big or small, simple or complex, MANTECH can create the ideal BOD solution for your laboratory. 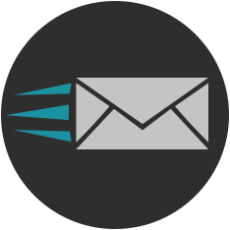 Our Automated BOD analysis systems are robust, come with easy to use software, and provide accurate results that stand the test of time. 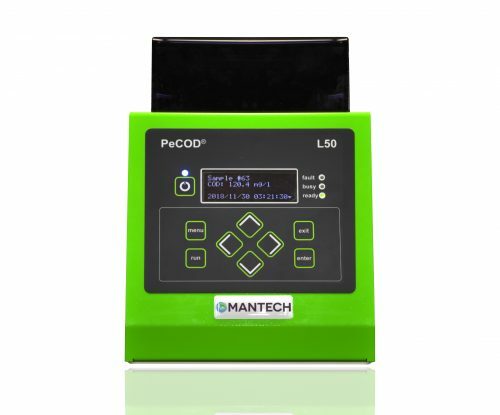 MANTECH’s revolutionary peCOD Analyzer technology measures the chemical reactivity and associated oxidative changes in Natural Organic Matter (NOM). As a result it offers improved sensitivity versus Total Organic Carbon (TOC) and UV254 to changing NOM concentrations in source and treated drinking waters. 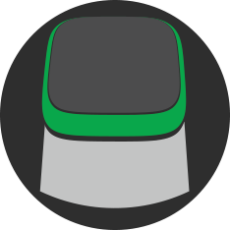 Generating the highest quality results in the shortest amount of time. Valuing the environment & public health.